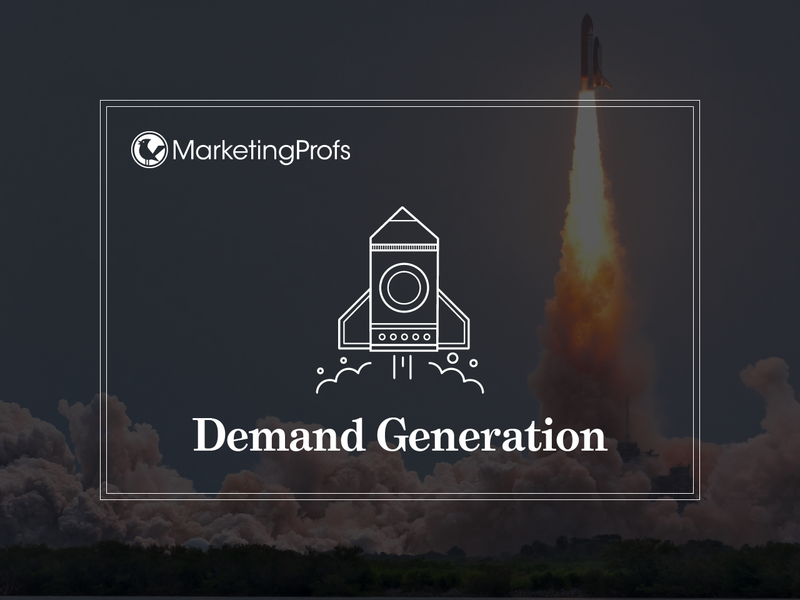 Webinars are a great tool for any phase of the buyer’s journey, but if that you simply trying to use webinars to boost cold leads with boastful information regarding your product or company, you probably not going to get the level of interest and engagement you’re after. B2B webinars don’t have to become a lengthy sales presentation in undercover dress, and they don’t have to be boring or even single-use content. To achieve a better revenue, there’s plenty of low-hanging fruit to think about when you’re planning and putting together your own webinar. You need visuals that will entertain your own audience, keep and hold their own attention, and prevent early dropping away. That can and should (where applicable plus appropriate) mean gifs, videos, charts, charts, and infographics. If you’re going to incorporate a product demo, recording the walkthrough in advance can help ensure it is herd without a hitch. In case you play a video (demo recording or even otherwise), make sure it either isn’t going to need sound or it will effectively play with sound audible to all guests, not just the presenter. Don’t steal images. If you’re having your visuals from something like a Search engines image search, then stop at this point and look to a reputable site in order to legally acquire stock images. Clean it up and be constant. Seeing sloppy pasting, inconsistent fonts, or pixelated images stretched too much hurts your credibility by making a person look like an amateur. Instead of getting the webinar host create the demonstration, have him/her/them write the screenplay and note any relevant pictures to include. From there, designers can create the particular presentation. Creating a clean, professional presentation that’s inside branding guidelines will provide the most worth to your company and will have a considerably longer lifespan than an one-off, hand-made presentation filled with A/V flops. Webinars can take a lot of time to put together plus execute. It’s best to create additional, helping pieces of content either simultaneously or simply after the webinar— while the topic can be fresh on your mind.